The Yecla de Yeltes Dam is located in the Huebra River in western Spain, Salamanca Province (Castilla y León Region), bordering Portugal. This barrier is within a Special Protected Area (SPA) for birds and a Site for Community Importance (SCI), which are both sites of Natura 2000 network. This 22m high dam was built in 1958 to supply drinking water to the village of Vigudino. However, the dam is no longer working and has a strong negative impact on the graze lands, oak trees and limited population. 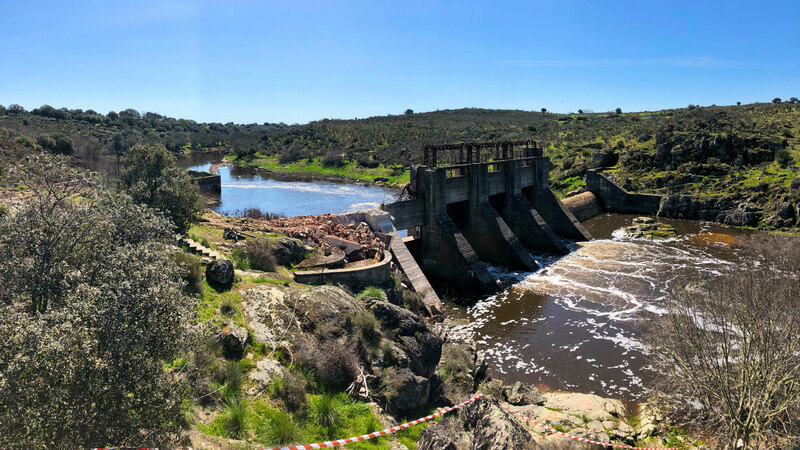 The water rights have recently expired and the Duero River Basin Authority (Confederación Hidrográfica del Duero, CHD) decided to remove the dam. 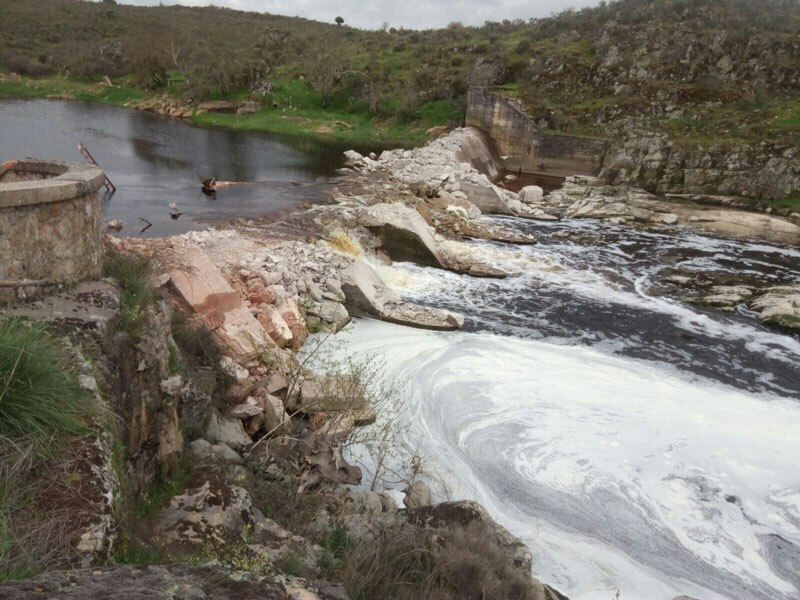 CHD is responsible for the water management of the Spanish Duero Basin and for the maintenance of the infrastructures they own in their watershed. They facilitate the use of water by agriculture, drinking water production, recreation and nature. But also, when man-made barriers are no longer in use they consider removing them to avoid maintenance costs and to improve the ecological state of their rivers. 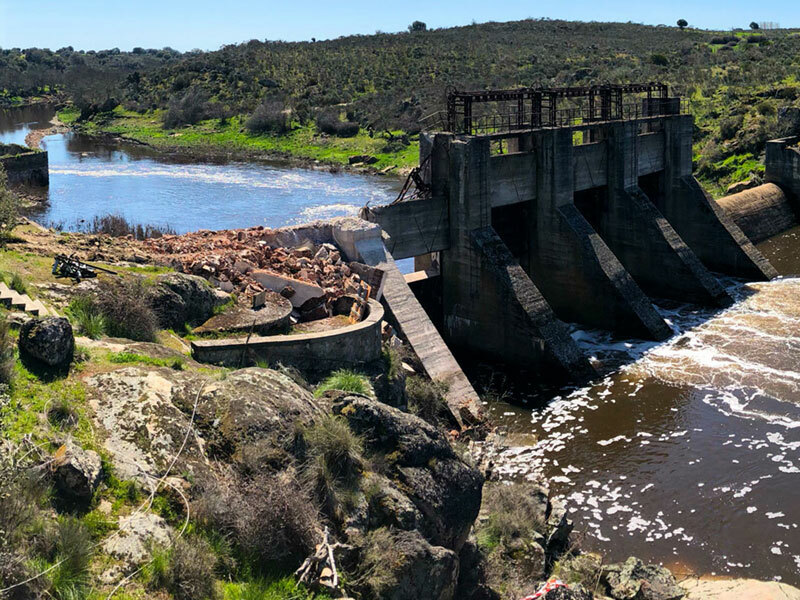 On April of 2018, CHD started the demolition of the Yecla de Yeltes Dam. By removing this dam, 27km of river were reconnected. Several species will benefit from this obsolete dam removal, like for example: otter, European pond turtle, trout and the endangered endemic species Sarda (Achondrostoma salmantinum).